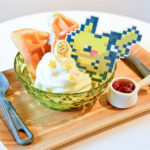 Japanese department store Isetan and The Pokemon Company are teaming up for a huge collaboration involving food and merchandise. 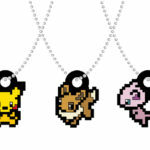 The collaboration is due to start on August 16th, and will conclude on August 21st. 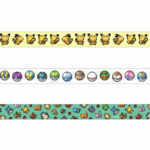 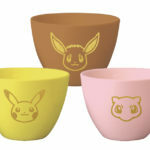 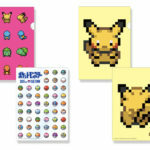 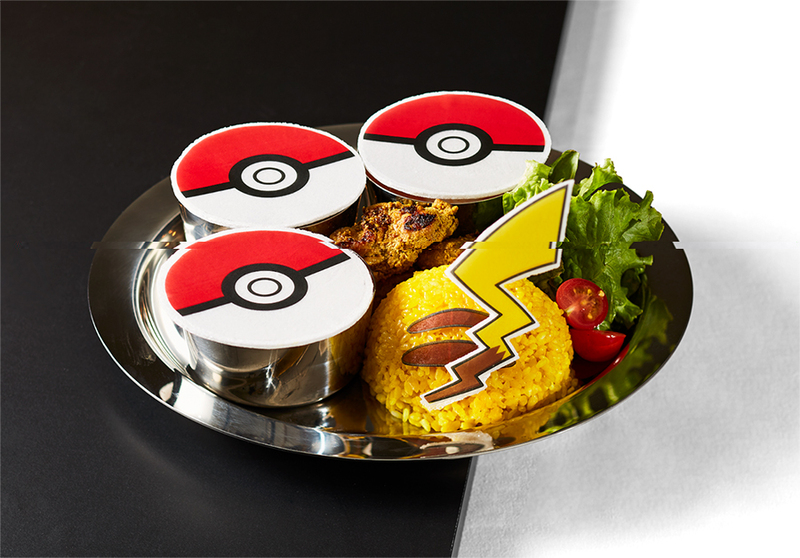 A variety of Pokemon merchandise and food will be sold at Isetan Shinjuku in Tokyo, Japan. 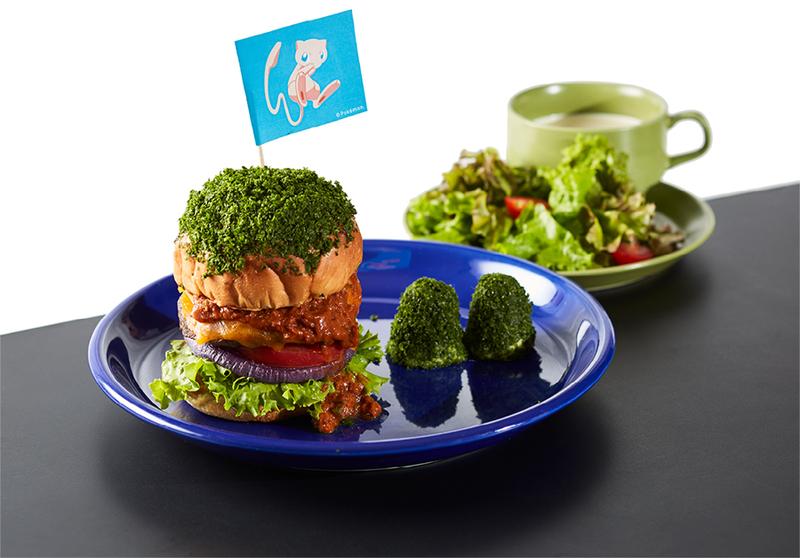 Let’s take a look at some of the food exclusive to Isetan Shinjuku first. 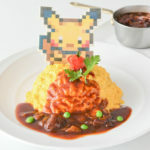 Don’t look if you’re feeling hungry! 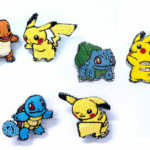 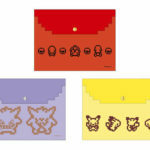 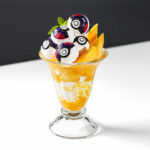 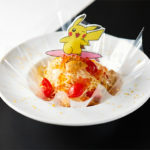 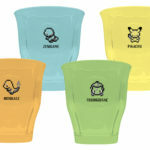 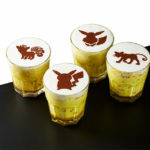 There will be two locations offering Pokemon food at Isetan Shinjuku, with the first being the “Isedan (gang)” lounge. 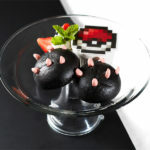 The Isedan lounge serves Mew burgers, Pikachu pasta, and desert with a Pokemon theme. 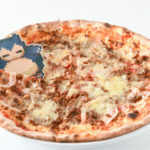 The second location is a restaurant on the seventh floor of Isetan Shinjuku offering Snorlax pizza, Pikachu omelette rice, Mew ginseng chicken soup, and Pikachu ice-cream. 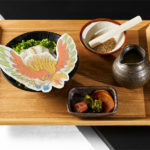 There will only be 30 servings for each dish available daily. 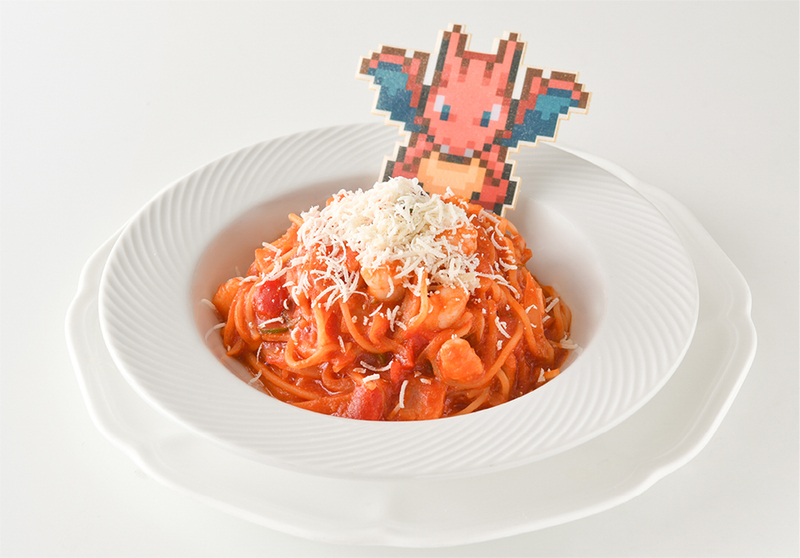 And that wraps up the all of the delicious Pokemon food available at Isetan Shinjuku! 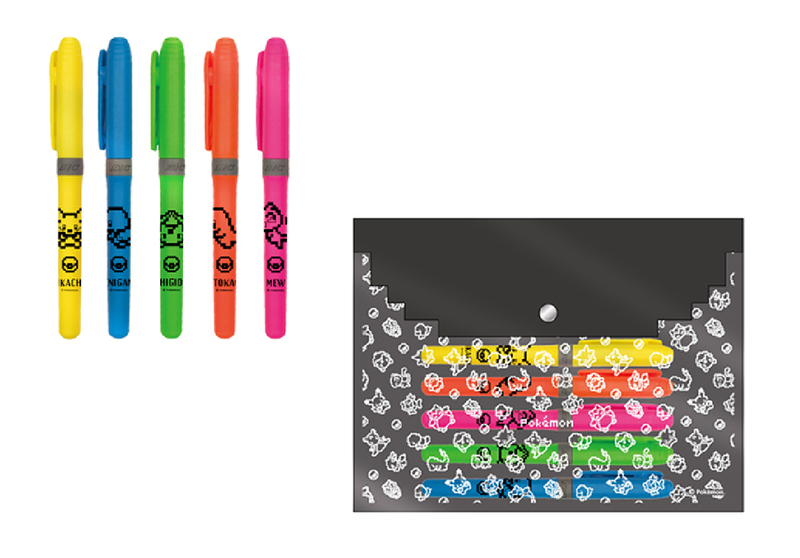 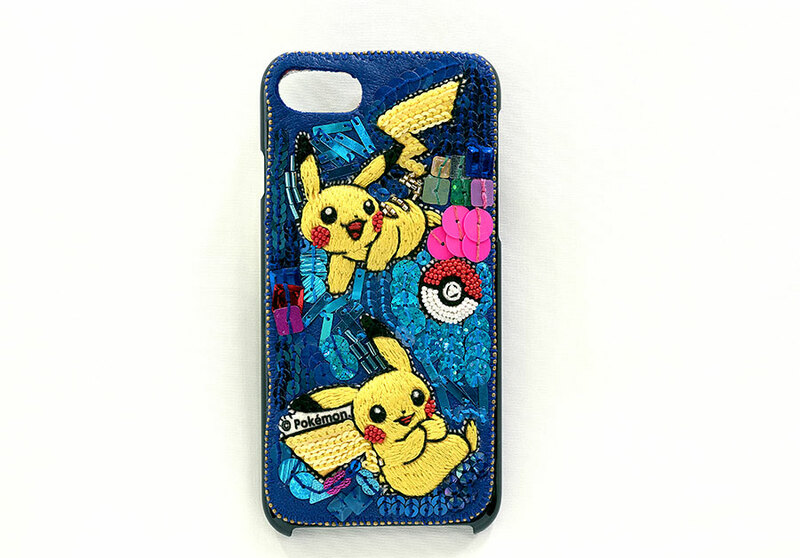 Now onto the merchandise part of the Pokemon X Isetan collaboration. 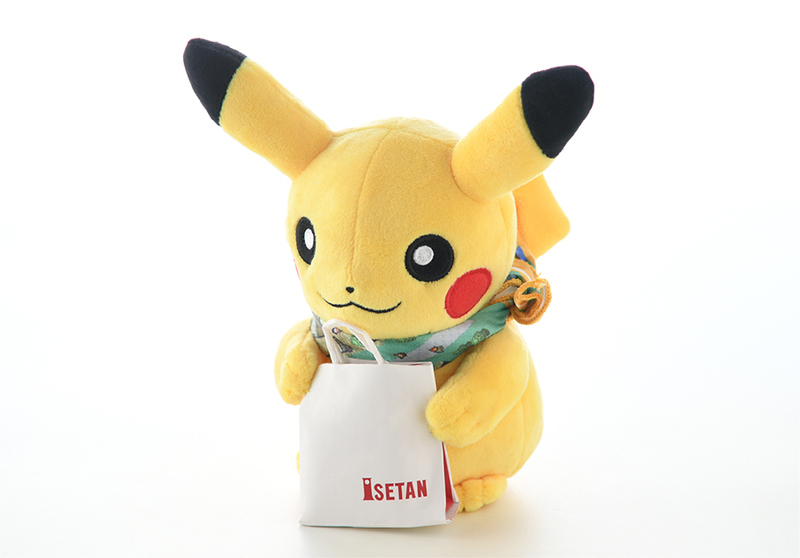 As part of the collaboration, a special Isetan Pikachu plush will be available at Isetan Shinjuku and Pokemon Centers in Japan. 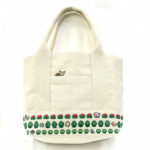 Look at how happy it is with that Isetan bag! 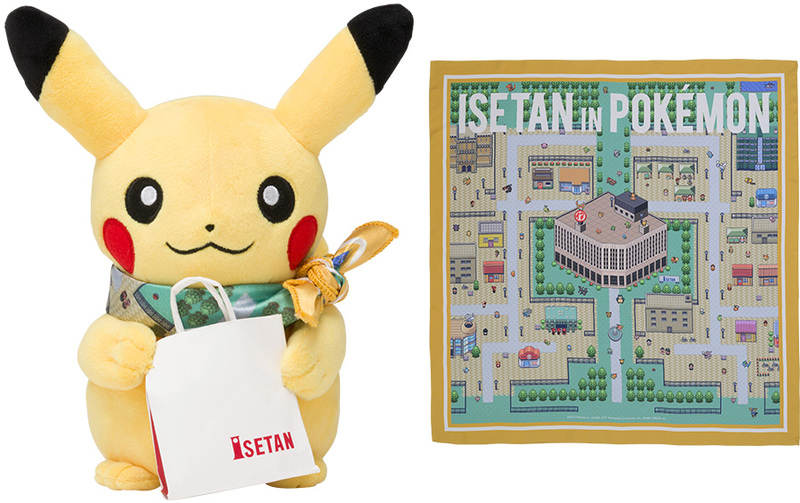 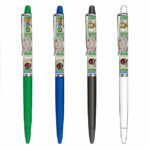 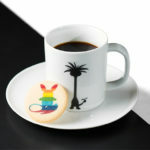 Besides the plush, stationery and kitchen wares will officially be sold at Isetan Shinjuku. 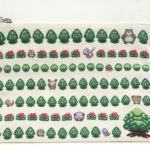 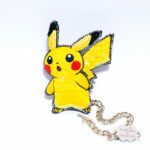 There are also bags, keychains, and even a smartphone cover made with embroidery. 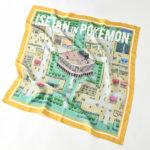 For more details on the Pokemon X Isetan collaboration, visit the official site here.